Your machinery and equipment underpins your project’s success, so ensure that you maximise productivity and performance by investing in the best. 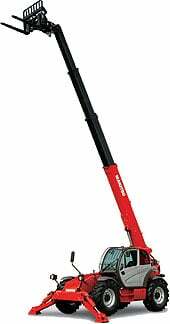 At All Terrain Services, we stock an extensive range of equipment and telehandlers for sale. Ideal for construction, agricultural, mining and contracting works, we make it simple to find the ideal telehandler for any application. For tailored advice on our full range of telehandlers for sale, including reputable Manitou telehandlers, chat with our Perth professionals. We’re more than happy to guide you through our range to pair you with the right equipment for your requirements. 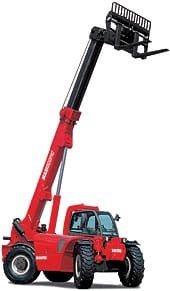 Telehandlers offer a diverse range of applications and capabilities. 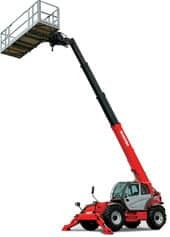 Also referred to as a telescopic handler, teleporter or boom lift, a telehandler works in a similar way to a forklift - but with some key differences. 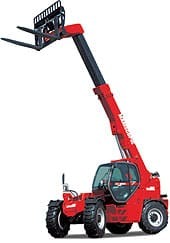 Unlike a traditional forklift, a telehandler features a boom that extends forwards and upwards from a vehicle. Able to reach further and move farther than a forklift, telehandlers offer increased versatility in a number of conditions. At All Terrain Services, our range of telehandlers for sale feature a variety of attachments and accessories to suit any application. 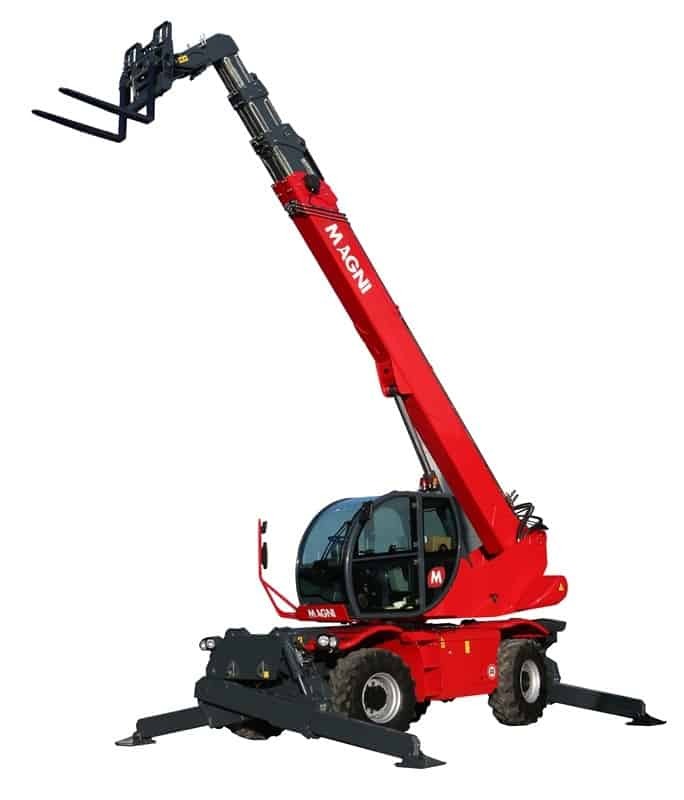 From simple and straightforward tasks to more complex projects, we’ll help you choose the right telehandler to get the job done. Telehandlers appear on a majority of worksites - and for good reason. 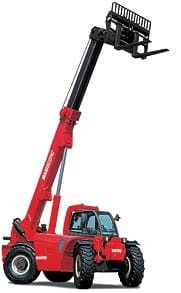 Versatile and practical, telehandlers make moving loads of various weights and sizes much easier. Assisting in the fast and precise movement and placement of items, the use of a telehandler often results in a more productive and efficient worksite. 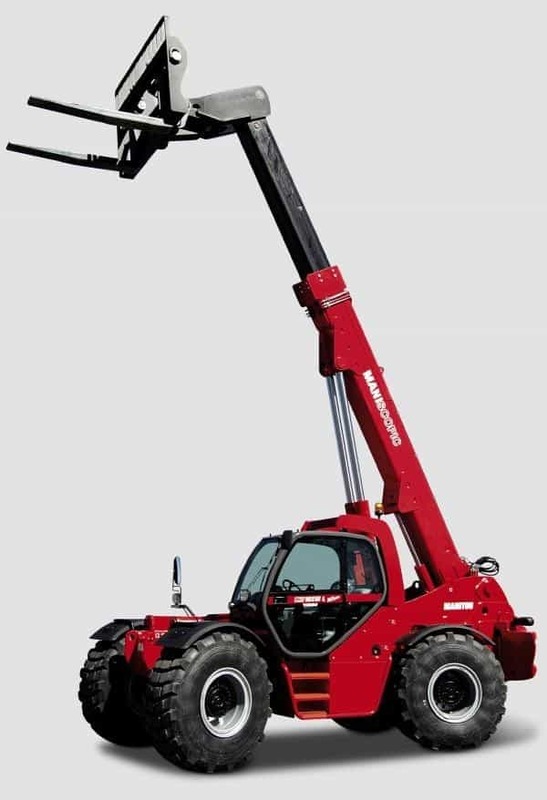 Stocking a variety of telehandlers from top brands, including Manitou, our selection of telehandlers combine the best of forklift and crane capabilities for enhanced performance and versatility. Featuring three different steering modes, handling and manoeuvrability is made simpler than ever and functionality is maximised. 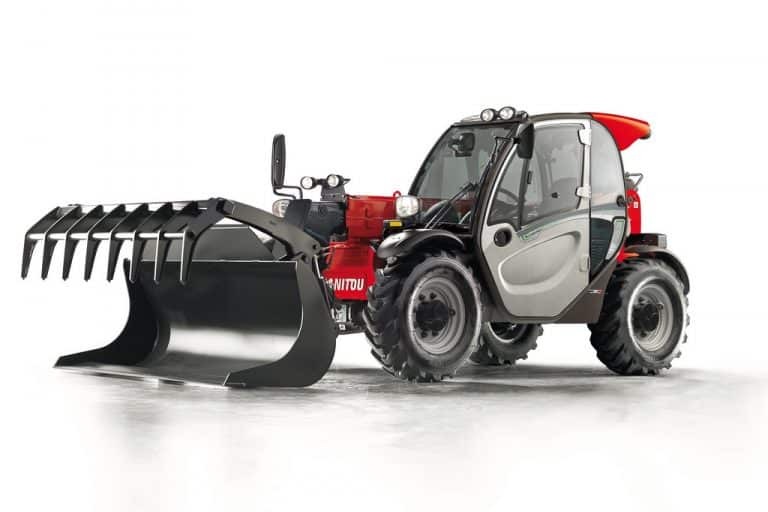 Considered world leaders in rough terrain materials handling, Manitou are renowned for the continuous development of new products that cater to industry demands. 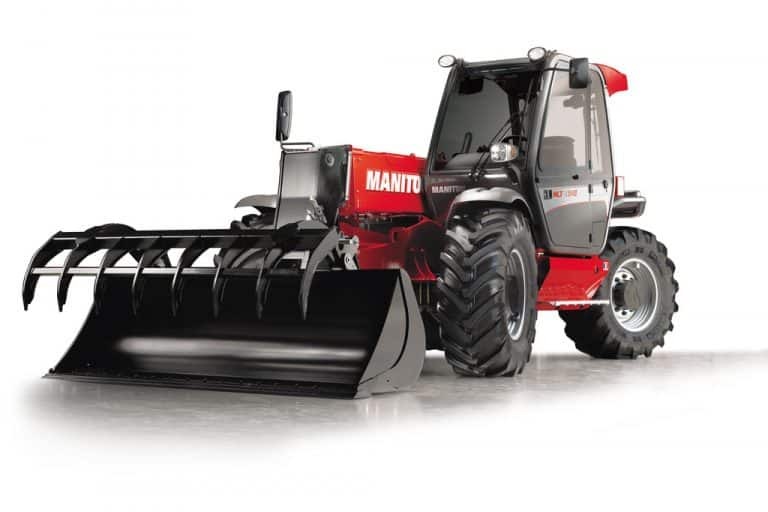 With over 60 years of experience, worksites across the world opt for Manitou solutions for maximum reliability. 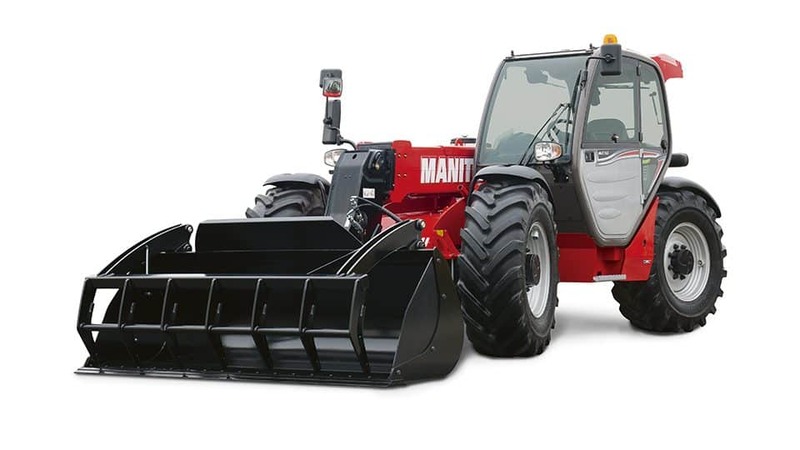 Manitou telehandlers are well regarded for their reliability, versatility and high performance in a number of construction, mining and agricultural applications. 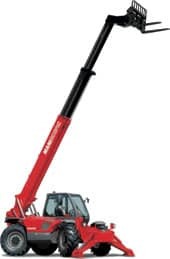 At All Terrain Services, we’re proud to provide Perth, WA and Australian customers with high quality Manitou telehandlers engineered for rough terrain worksites and challenging conditions. 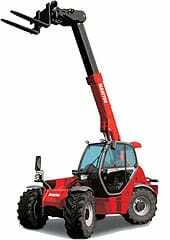 Stocking models varying in lifting capacity and height, finding the right telehandler is easy with Manitou. 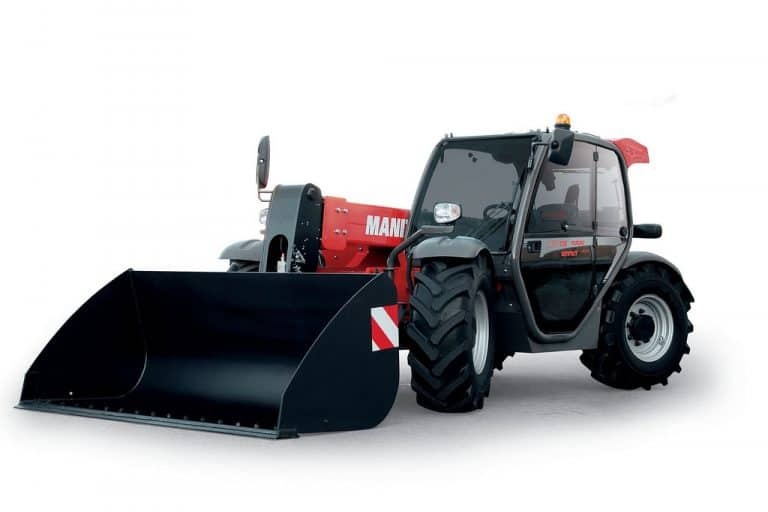 Browse our range of Manitou telehandlers and chat with our team for personalised advice. Get expert advice on the full range of telehandlers for sale at All Terrain Services. 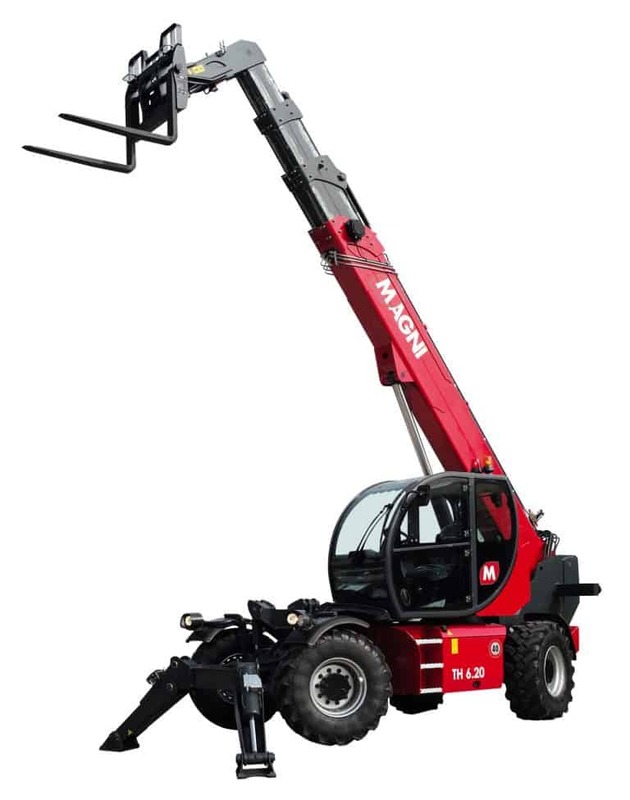 As Perth’s go-to team for reliable all terrain equipment, forklifts and high quality Manitou telehandlers, we make it easy to find the right machine for projects of any size. 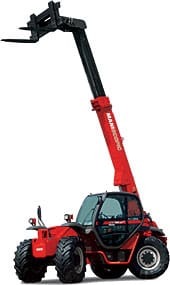 Learn more about our selection of telehandlers. Contact us today on (08) 9358 6788.